the Peace Walk saw people from all over Cape Town coming together supporting the cry for peace. 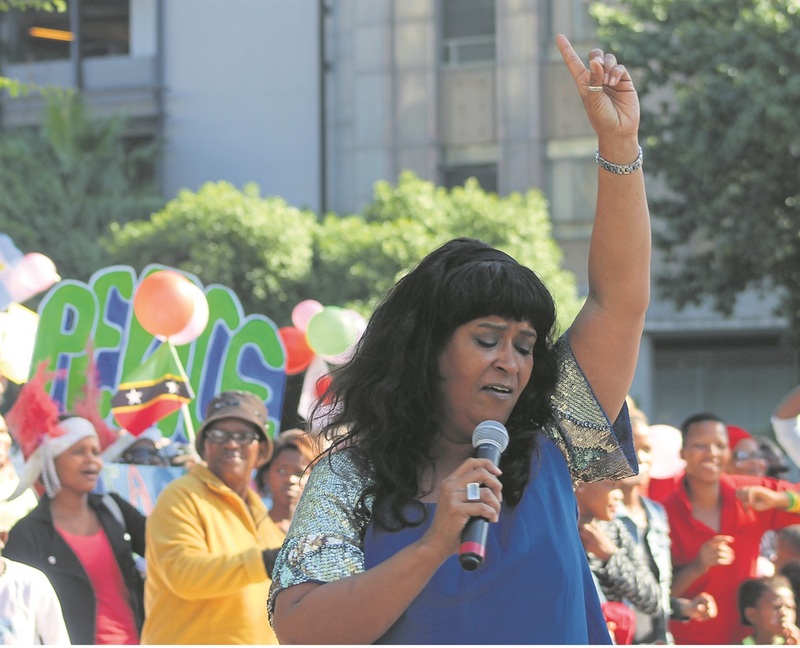 Thousands of people gathered in the Cape Town CBD at the War Memorial on the corners of Heerengracht Street and Coen Steytler Roundabout for a mass peace walk. 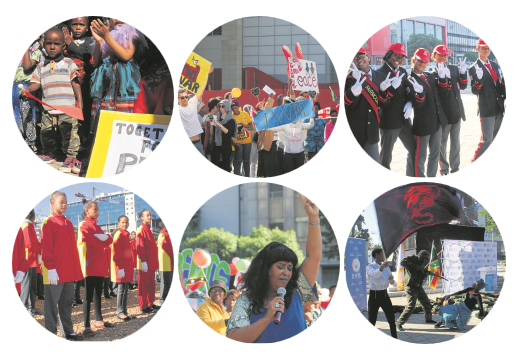 The peace walk was the third annual commemoration of the Declaration of World Peace and the Peace Walk saw people from all over Cape Town coming together supporting the cry for peace. The event was hosted in collaboration with the International Youth Peace Group (IPYG), International Women's Peace Group (IWPG), and Heavenly Culture World Peace Restoration of Light(HWPL). The day was celebrated with schools from Manenberg doing a demonstration with body colour-flashing sequence, a drama skit by members of the International Peace Youth Group, and a march led by the Fairmount High School marching band.